Even though hurricanes were not a threat in 2013, stationary rains across the country led to flooding and much infrastructural damage. The 2013 hurricane season is coming to an end, and according to the National Meteorological Service of Belize this year’s season was just below average. Hurricane season will officially culminate on Saturday, November 30th, and while Belize was spared from any disastrous hurricane/ tropical cyclones, stationary thunderstorm systems did cause severe flooding in various areas of the country. Out of the 20 predicted storms, a total of 13 systems formed in the Atlantic Basin. Two went on to form in to hurricanes (Humberto and Ingrid), and 11 became Tropical Storms (Andrea, Barry, Chantal, Dorian, Erin, Fernand, Gabrielle, Jerry, Karen, Lorenzo and Manuel). Hurricane Humberto became the first hurricane of the season on Sunday, September 1st, but quickly lost strength. Humberto brought continuous heavy rain to the Cape Verde Islands causing flooding, but overall the damage was considered minimal. Hurricane Ingrid formed in the Gulf of Mexico and became the second hurricane of the season on Saturday, September 14th. Ingrid weakened into a tropical storm before making landfall on Monday, September 16th at La Pesca, Mexico. 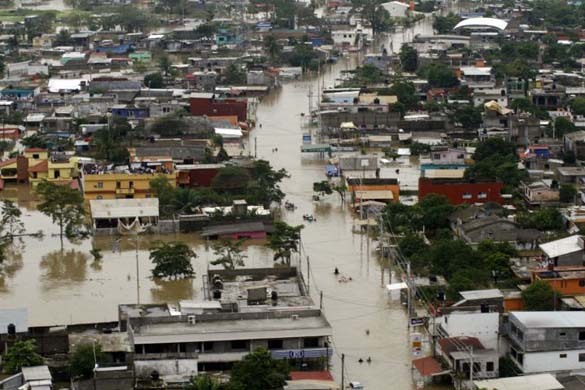 However, the tropical storm brought severe flooding and mudslides when it was joined by Tropical Storm Manuel, which made land fall in the area at the same time. The disastrous event resulted in over 30 deaths in various Mexican states, most notably in the Acapulco coastline. 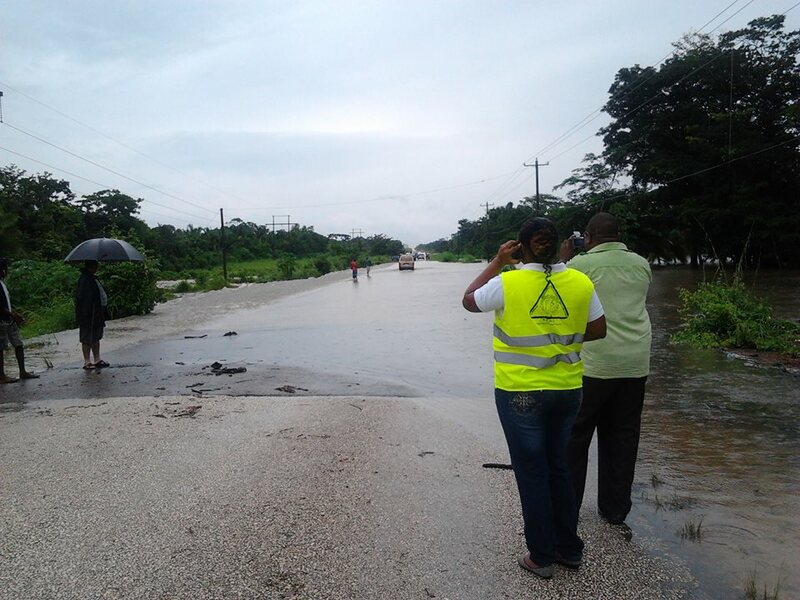 The local San Pedro Lions Club joined the rest of Belize’s clubs in sending financial donations to the Lion‘s Club International Foundation for the Mexican flood victims. According to Chief Meteorologist of the National Meteorological Service of Belize, Dennis Gonguez, the low activity in the Atlantic Basin was a result of strong wind shears, a lot of dry air and unexpected, cooler sea temperatures. The strong wind speed above the earth’s surface along with the lack of humidity and low water temperatures made it nearly impossible for storms to gain strength and develop completely. Hurricane season predictions are not always a hundred percent reliable and residents should always be prepared for a large storm. Residents are encouraged to be prepared at all time. To learn more on hurricane preparedness visit your local NEMO agency.